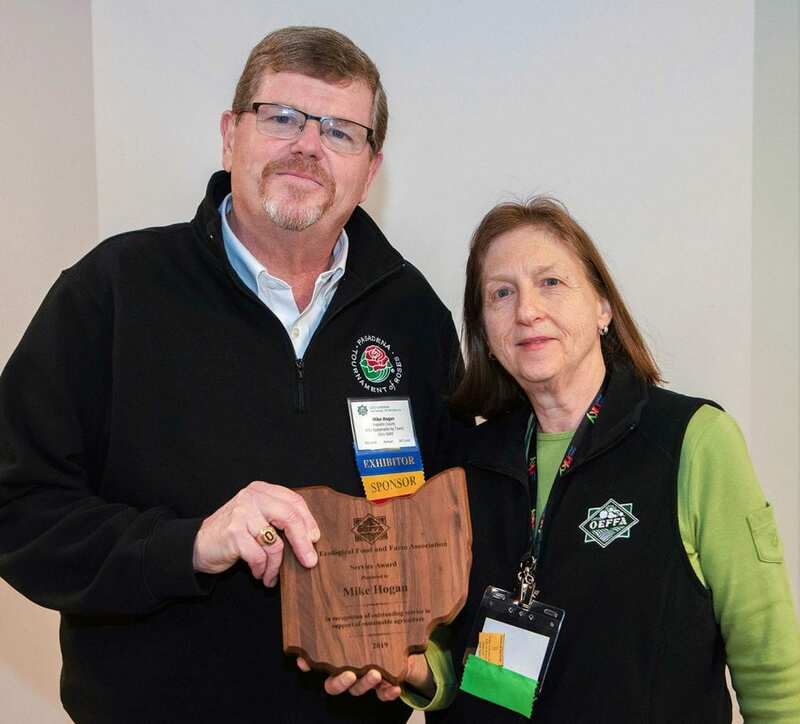 Congratulations to CFAES’ Mike Hogan, who received the Ohio Ecological Food and Farm Association’s (OEFFA) 2019 Service Award at the group’s recent annual conference. 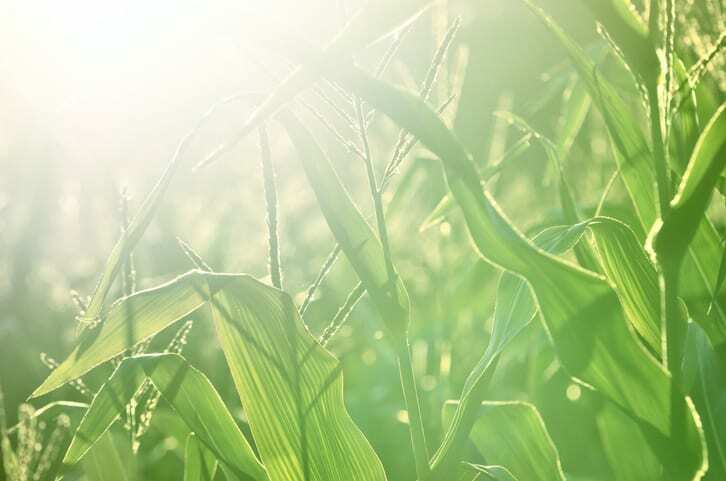 CFAES agronomist Peter Thomison and Amalie Lipstreu of the Ohio Ecological Food and Farm Association (OEFFA) will co-present “Pollen Drift Contamination of Organic and Non-GMO Corn: Knowing the Risks and Taking Action” in a concurrent workshop from 8:30–10 a.m. Friday, Feb. 15, at OEFFA’s annual conference. It’s one of nearly 80 workshops scheduled for the conference. 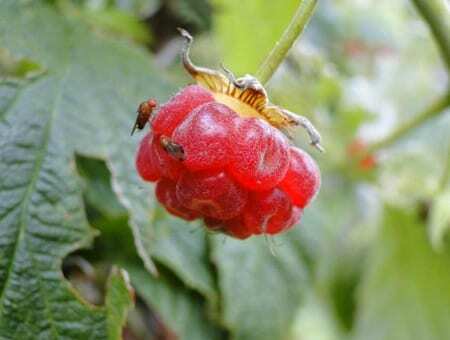 The spotted wing drosophila is a tiny non-native fly, about two pinheads in size, resembling the common vinegar fly, that’s a big growing pain for small fruit. Online registration for the 2019 Ohio Ecological Food and Farm Association annual conference, set for Feb. 14–16 in Dayton, ends Monday, Jan. 28. Find out more. Registration at the door will be available, too, but it doesn’t reserve a seat for the conference’s meals, special events, and Food and Farm School, and also costs $5 more. 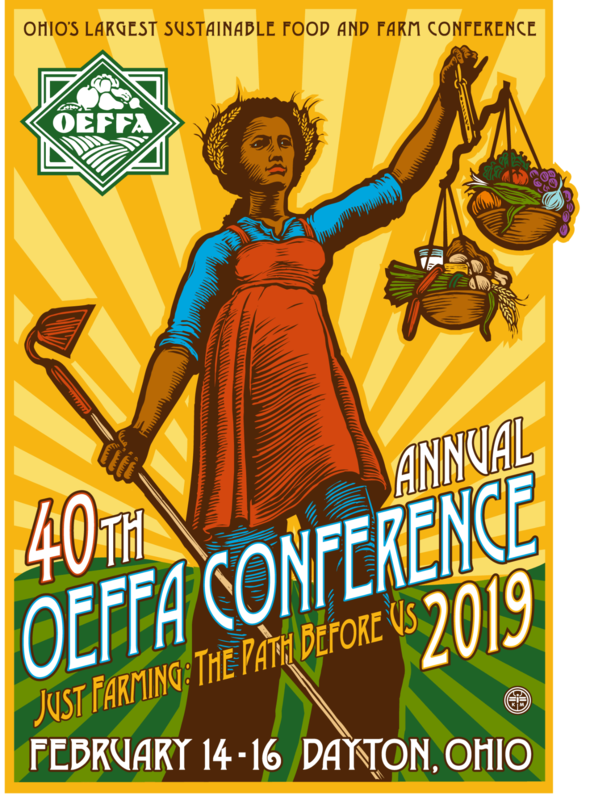 Registration is open for the 40th annual conference of the Ohio Ecological Food and Farm Association (OEFFA), set for Feb. 14-16 in Dayton. Scientists from CFAES are typically among the many speakers at the event, which is described as Ohio’s largest sustainable food and farm conference. More than 1,200 people are expected to attend. The next “Soil Balancing Call-in Conversation,” organized by CFAES’s Organic Food and Farming Education and Research program, is today, Wednesday, Nov. 14, from 1:30-3 p.m. The theme is “Soil Balancing: What Do the Numbers Say About Its Effects on Soils, Crops, Weeds and Farms?” There’s still time to register to participate. 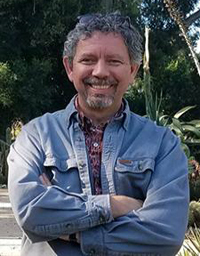 The third conversation in the series, called “Soil Balancing: The Questions Matter,” is set for Dec. 12. Download the flyer for the series. CFAES scientists are trying to better understand soil balancing, a soil management approach based on base cation saturation ratios, and they’re inviting you to join a call-in conversation on the topic from 1:30-3:30 p.m. Wednesday, Oct. 17. Called “Soil Balancing: From ‘Renegade’ Grassroots Past to Open Future, it’s a chance to “listen, learn and contribute,” the event’s website says. “Resource people will be on hand to provide input, but we also wish to hear from callers and learn from their experiences.” Find out more. Two more conversations are set for Nov. 14 and Dec. 12. Reporter Debbi Snook provided a good account of last month’s Ohio Ecological Food and Farm Association annual conference in the Cleveland Plain Dealer. Of note, check out the comments at the end of the story by a CFAES student/family farmer who, judging from his comments, seems very much on the ball (as, yes, one would expect a CFAES student to be!) regarding matters such as soil moisture, organic matter and profit margins. Ten CFAES faculty and staff members were among the 80 or so presenters at the conference. Snook was one of four panel members for a discussion called “15 Minutes of Fame: Forming Strong Relationships with the Media.” She covers “the good life in Cleveland” — food, travel, history and outdoor recreation. You can follow her on Twitter at @DebbiSnook1. “Better on-farm research for better organic farming” is the theme of a panel discussion set for the Ohio Ecological Food and Farm Association’s (OEFFA) annual conference. The conference is Feb. 15-17 in Dayton.